A rum from Guatemala resulting from a blend of expressions aged 5 to 18 years in solera systems. 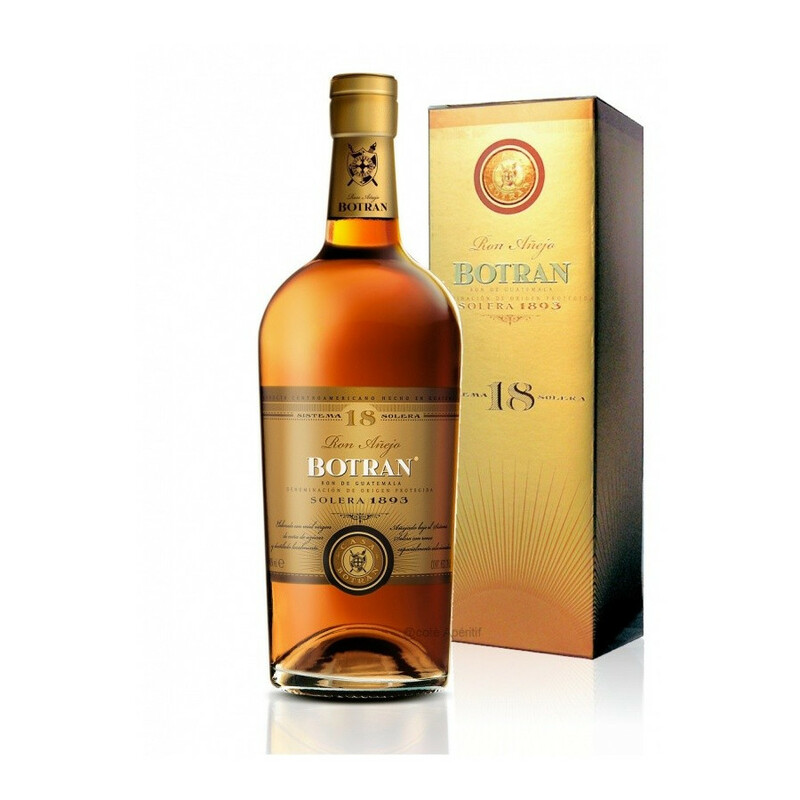 Botran Solera 18 results from a blend of the best rums aged between 5 and 18 years in solera systems. The solera ageing system consists in regularly assembling various spirits of various ages, so that the older ones "nurture" the younger ones, a process that may last several years. Rums are selected according to their finesse, richness and aromatic complexity. Besides its blending technique, this rum has aged in altitude, which accounts for its unique taste. The casks used are ex-sherry, Port and Bourbon casks (warmed and non warmed). 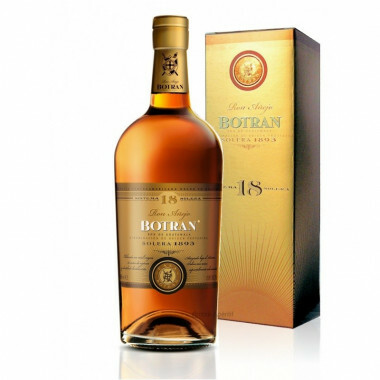 Since 1939, the Botran family in Guatemala has been crafting rums of exception. It has forged itself a very specific knowledge in the elaboration of original, distinctive rums with no equivalent in the rest of the world. They developed a unique elaboration process, consisting in keeping only the first juices when crushing the sugarcanes. It is then placed on low heat and slowly transformed into cane honey, for added sweetness and richness to create a remarkable rum. Nose: develops a prevailing fragrance of vanilla and caramel, evolving onto notes of blond tobacco, sandalwood and apple compote. Palate: quite smooth, developing a tannic strength with woody and vanilla notes. Opulent notes of banane flambee, figs, caramel and butter caramel. Amazingly coats the palate with a dry mouthfeel sensation. Overall lifted with spicy notes of black pepper and cloves. Finish: lingering, extremely aromatic all the way.